The first hair transplants were performed in Japan during the 1930s. In the 1950s, leading dermatologist and researcher Norman Orentreich started to experiment with donor grafts and found out that they could be successful. Over the course of the next 20 years, cosmetic surgeons refined the hair transplant methods. 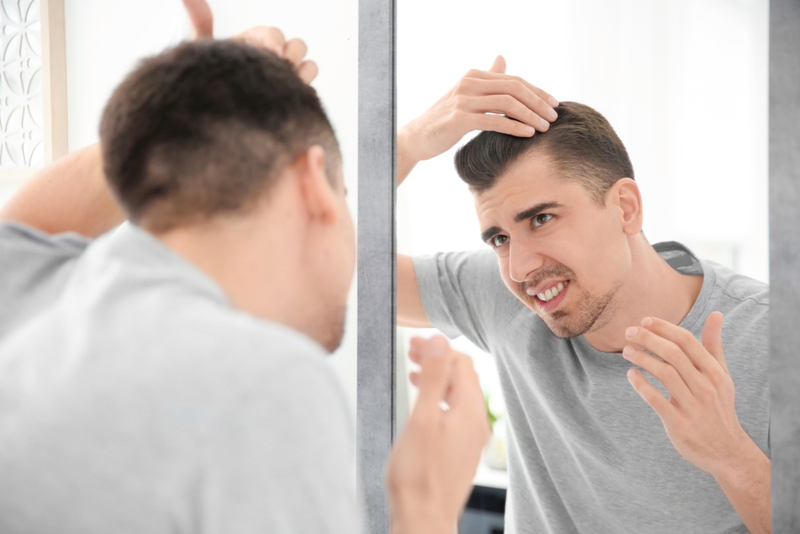 During the 1980s, the follicular unit hair transplant procedure emerged and has been fine-tuned into the method used today. Where is a Hair Transplant Performed? 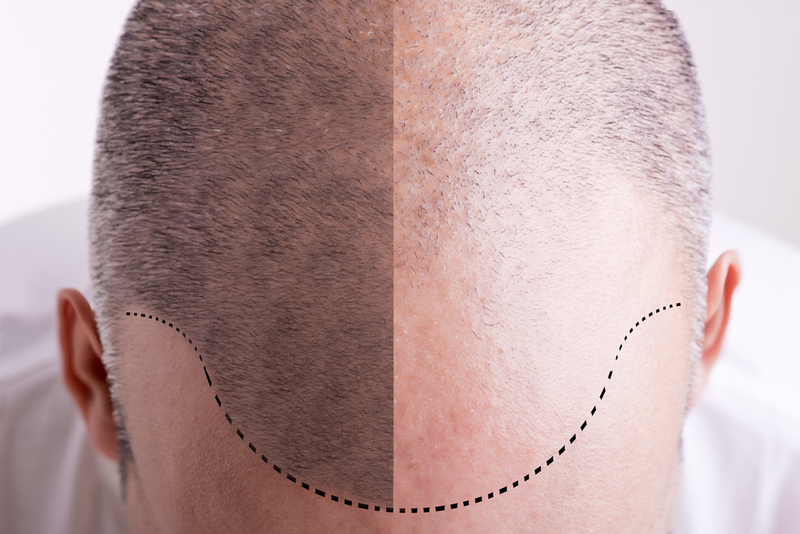 Hair transplants are performed in a doctor’s office. The patient remains awake. 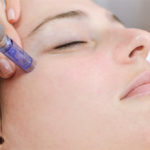 The scalp is numbed with an analgesic. The procedure takes from four to eight hours. Following the surgery, the scalp is bandaged and the patient is sent home. Most people can return to work within one to two days. With FUSS the surgeon will remove a strip of skin from the back of the head that measures 6 to 10 inches. After removing, she will sew the area closed and set the strip of skin aside. Once the incision is closed it will be completely concealed by the surrounding hair. The surgeon will then divide the scalp piece into 500 to 2,000 tiny grafts. Each of the grafts will contain only one to three hairs. 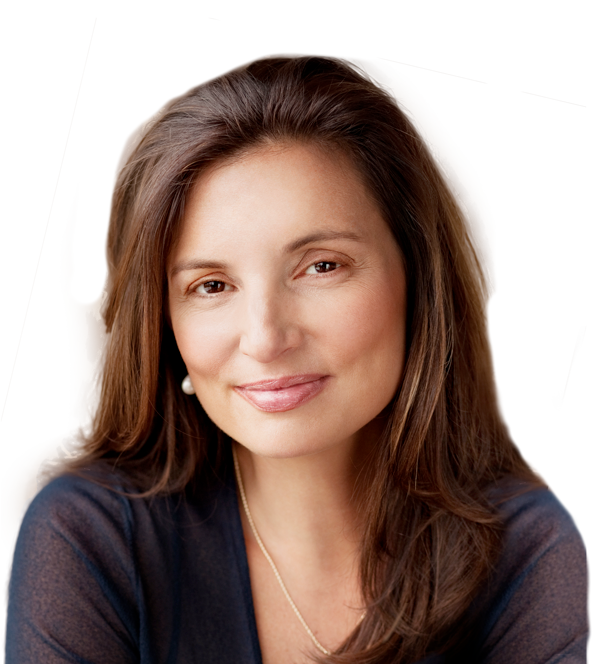 Usually, the number of hairs will depend on your hair type, color, and the overall size of the region where the graft will be placed. With FUE the surgeon will not remove a strip of skin and follicles. Instead, they will shave the area and then remove each individual hair follicle. The surgeon will then disinfect the site where the grafts will be placed. She will make small dots and insert the hair follicle grafts into the holes. When complete, there will only be tiny, barely noticeable dots instead of an incision. Once healed, the dots are completely covered by the hair. 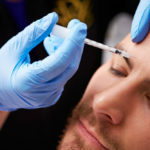 One or More Hair Transplant Procedures? 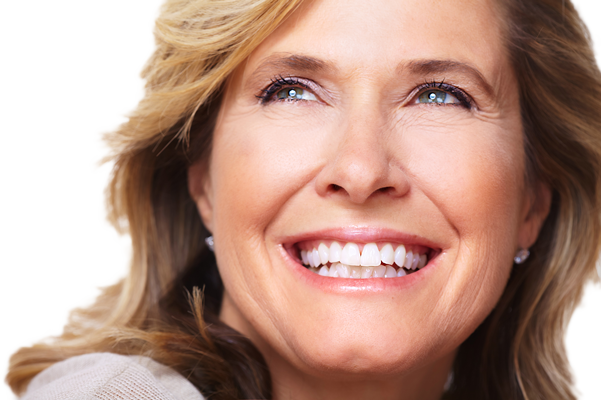 Depending on the area that you wish to cover, you may need an additional surgery. 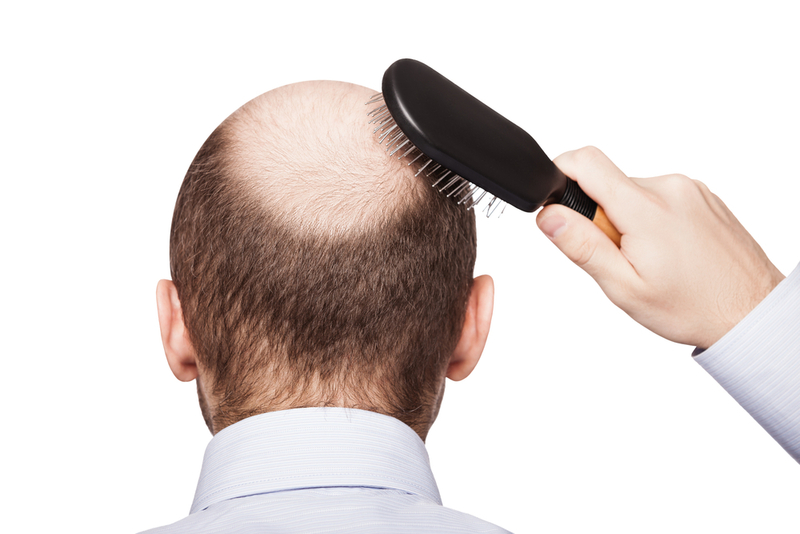 In some cases, another surgery is also required if you continue to lose hair. In many cases, you can opt for a second procedure if you are happy with the results and you want to achieve even thicker hair. 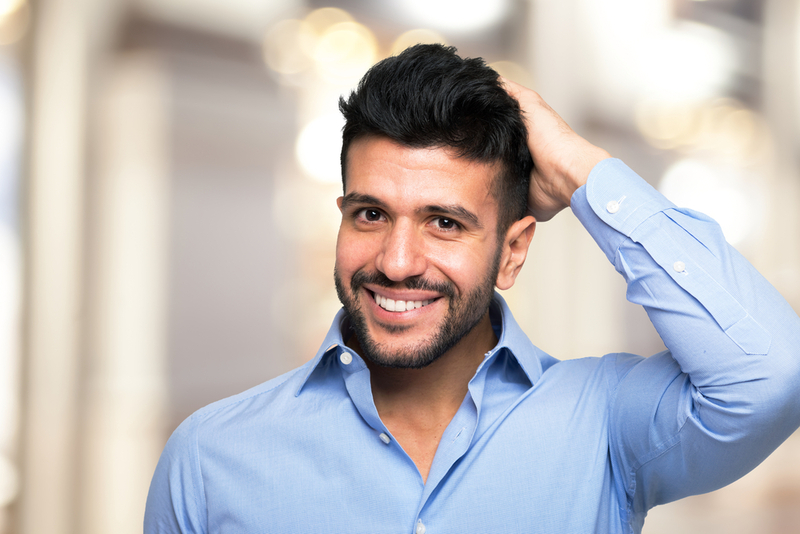 Make sure your surgeon conducts a through hair transplant consultation so you will know if additional procedures are necessary. The cost of a hair transplant varies widely. It depends on how much hair you will be having grafted. You can usually expect to pay from $4,000 to $15,000 per surgery. Most insurance providers will not cover the surgical procedure. How Long Before the Hair Starts to Grow? About two to three weeks after the surgery the newly grafted hairs will fall out. Once the hairs fall out, most people will start to see new hair growth in 10 to 16 weeks but some new growth may not surface for 6 to 9 months. Many surgeons prescribe hair regrowth products to encourage new follicles to start producing hairs. It is not uncommon for some patients to experience inflammation or infection in the hair follicles. The infection, known as folliculitis, can be treated with antibiotics and the inflammation is relieved with compresses. Dr. Vargas at Vargas Face & Skin can effectively restore your hairline with advanced hair transplant treatments. 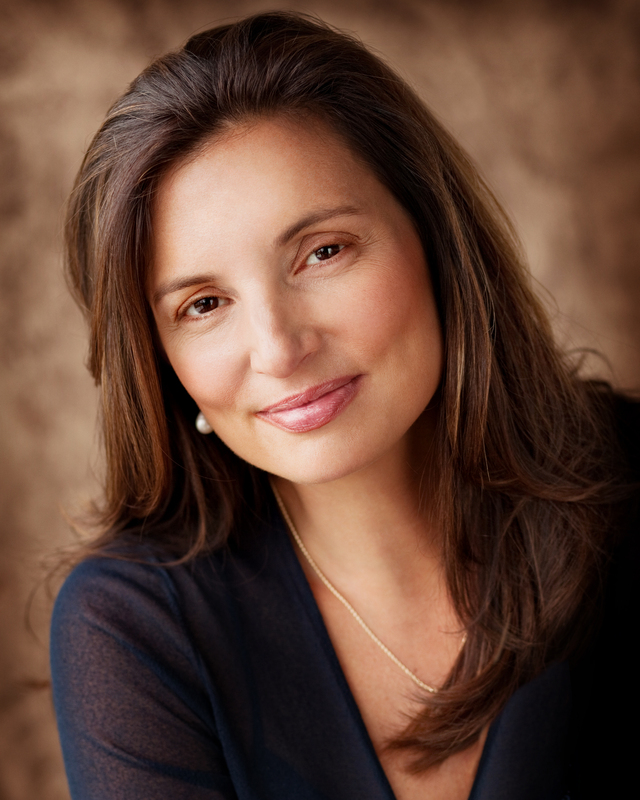 Please contact the Vargas Face & Skin Center to schedule a consultation.